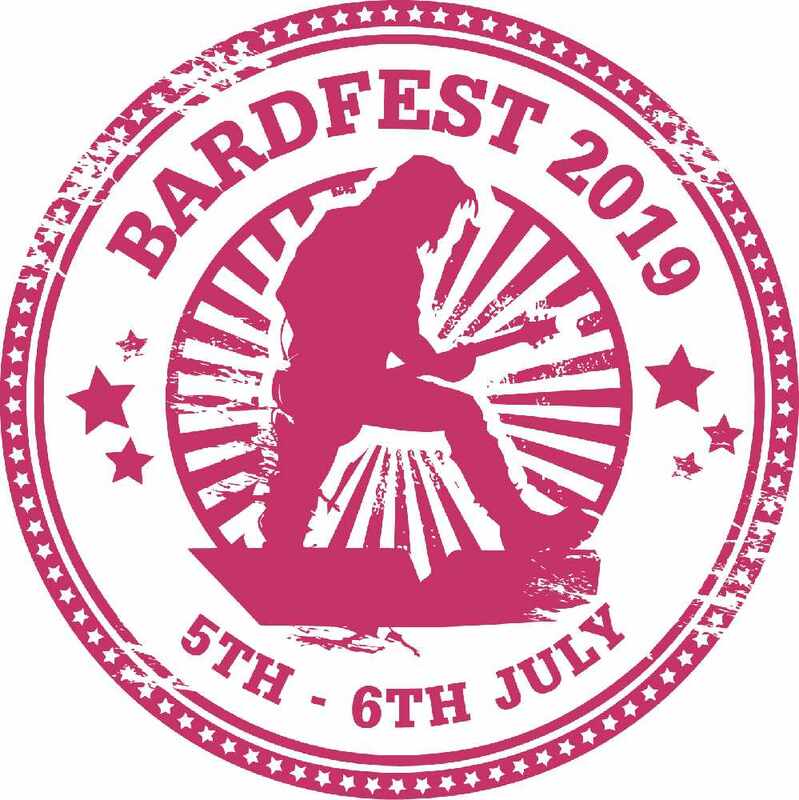 This year Bardfest celebrates it's 10th anniversary! This community run festival has grown from a small gathering of people who love music to a popular festival that has reached an attendance of over 8,000 people per year. This year some relative giants of the pop world will be gracing the stage on both nights, including The Feeling & Scouting For Girls. 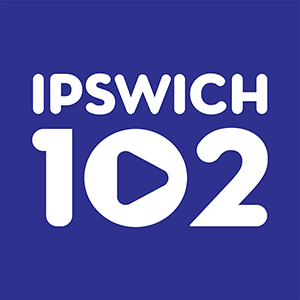 Come down and spend a relaxing weekend of vibes in the Suffolk countryside, with camping facilities and a huge offering of food and drink. This family festival surely deserves a place in your summer calendar! The event runs from 2:00pm to 11:55pm on the following dates.